Mysore is one of the best city for tourism. Some beautiful views of Mysore city. 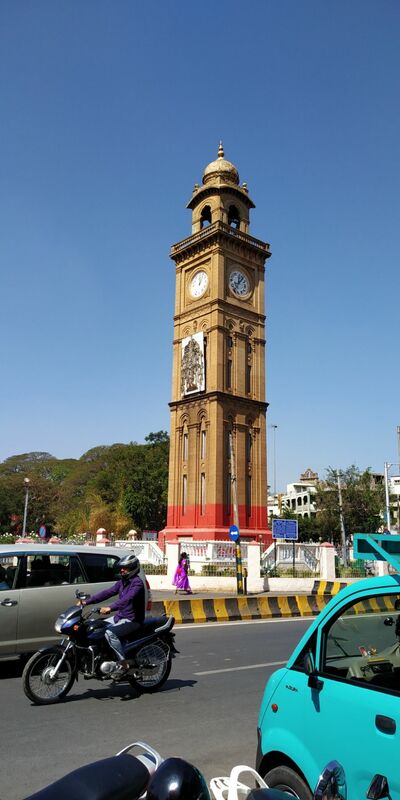 This is the historical watch tower very fomous spot of Mysore. Located in the center of the city.